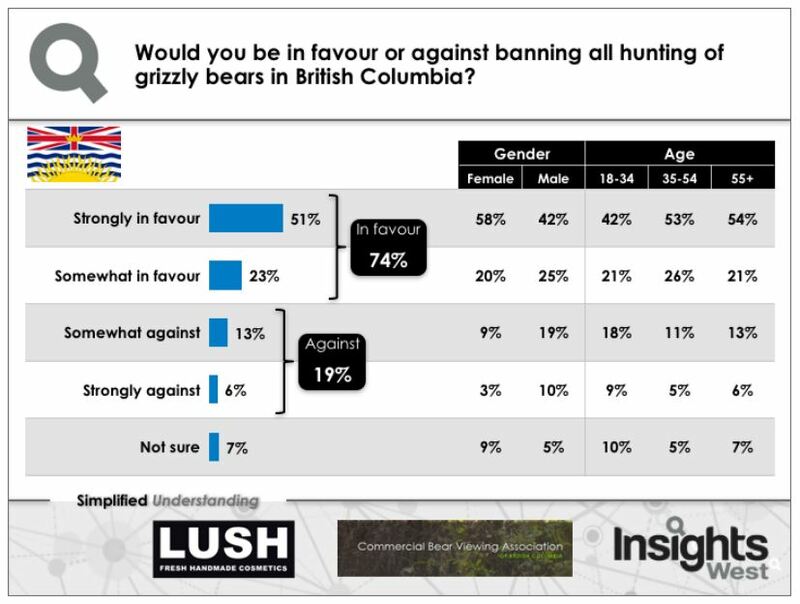 According to a recent survey, 75% of British Columbians are strongly in favour of a grizzly bear trophy hunting ban. Insights West says the supportive majority is coming from women, young people, and residents on Vancouver Island. However, spokesperson Mario Canseco says the North is on the fence. Canseco calls this move by the NDP government, the easiest legislation since they’ve been in power, having studied this possibility with other researchers for the past four years. 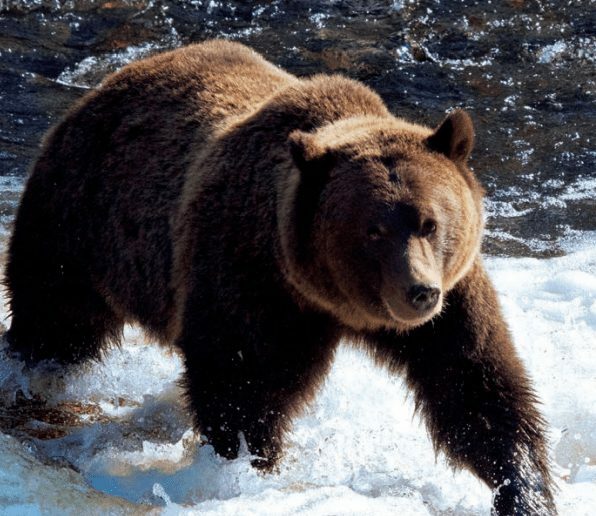 He adds three-in-five self-described hunters are also in favour of the ban, which is scheduled to take effect on November 30th. 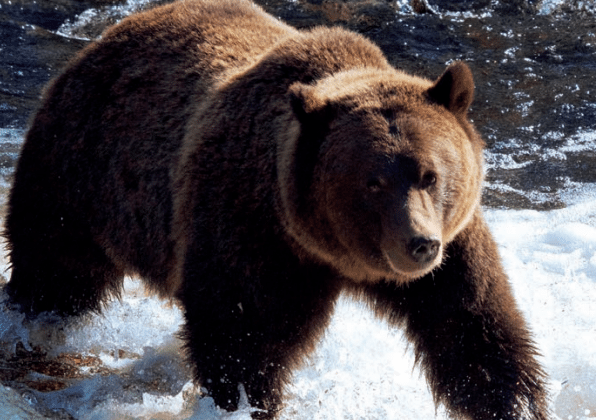 These residents claim to hunt deer (65%), moose (51%), and elk (30%).